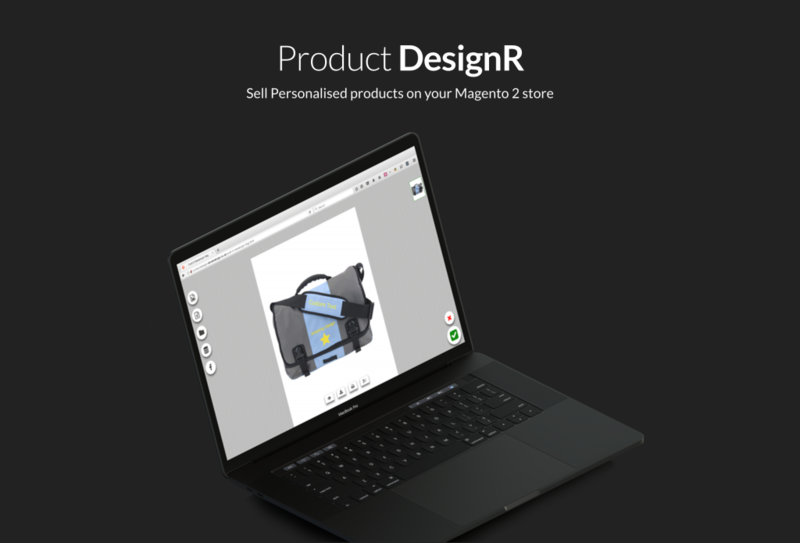 After creating online personalised product tools for a number of years we decided it was time to begin creating a Magento 2 Product Designer. We’ve developed a low cost solution that’s easily extendable with new features. A demo of the tool can be found here, https://designr.develo.design/push-it-messenger-bag.html. We focused on simplicity and quality, no complicated installation and setup. Easy to add products and settings, all done in standard Magento development practices with an admin process you’ll be used to. Download all artwork files directly from the order view screen. We resisted the urge to use the latest and greatest framework and instead went for a clean modular vanilla JS solution. Focusing on simplicity and customisability we designed the tool from the ground up as a simple responsive solution for Magento 2 merchants looking to offer personalised products on their store. We’ll be adding a 3D product preview to the tool shortly. You can have a preview of this feature here https://www.develodesign.co.uk/3d-designer/tshirt/. Contact us here if you’d like to find out more. A demo of the tool can be found here, https://designr.develo.design.co.uk/push-it-messenger-bag.html.